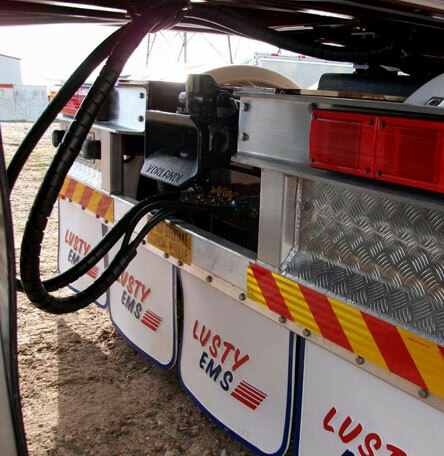 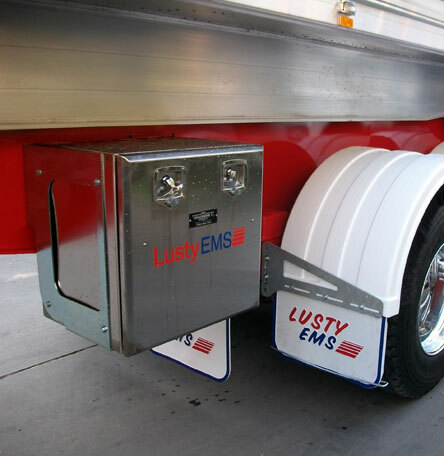 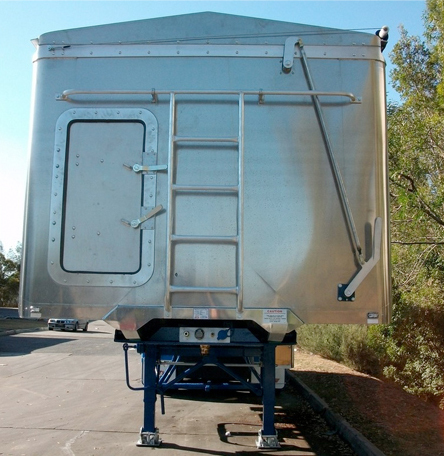 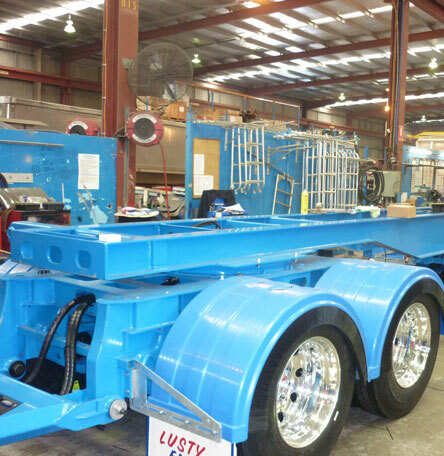 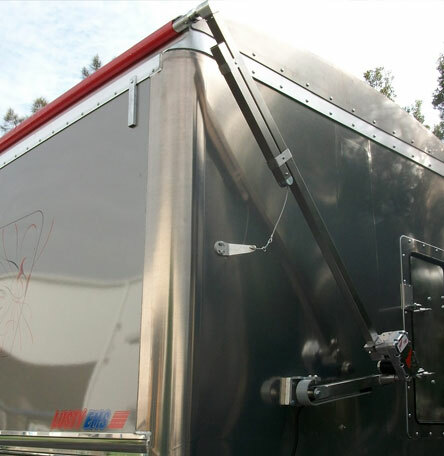 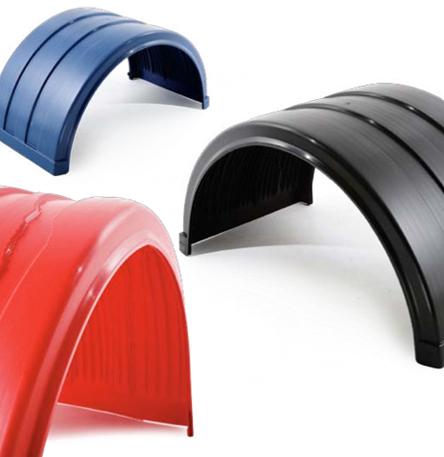 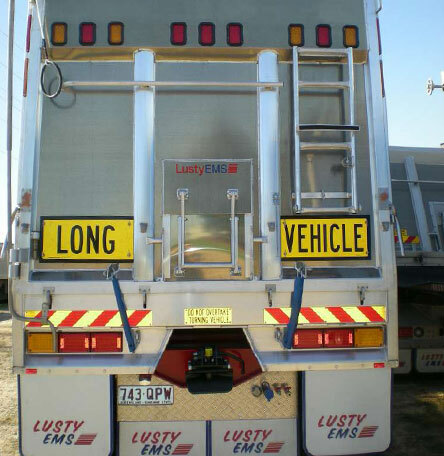 The Lusty EMS Drop Deck Chassis Tipper optimises height and shape to give you maximum cubic capacity. 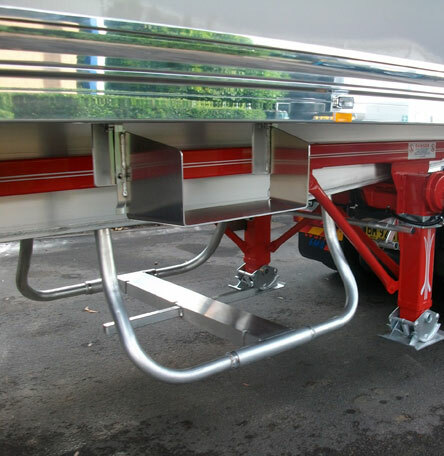 The drop deck design increases the volume of the trailer by up to 6 cubic metres per load over a standard Chassis Tipper. 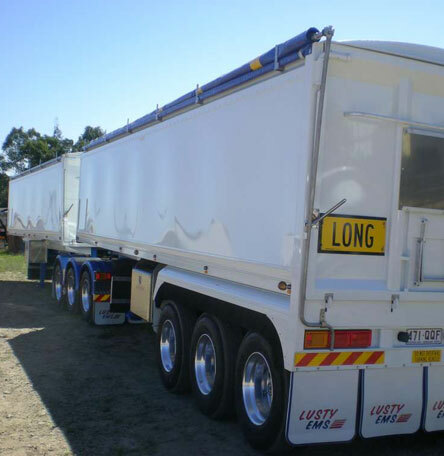 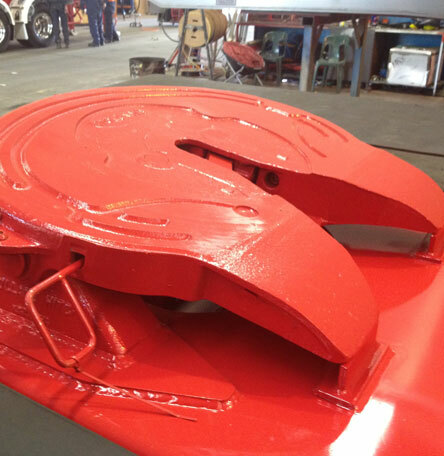 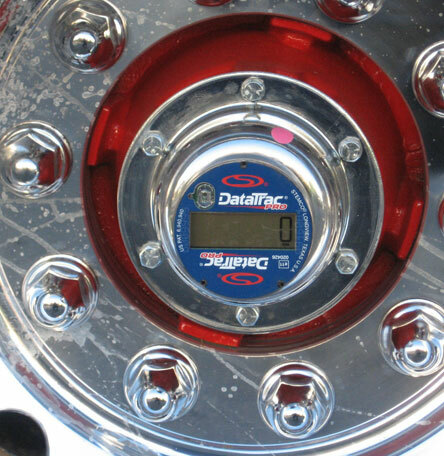 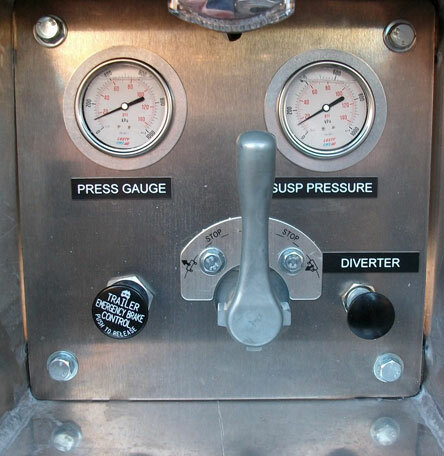 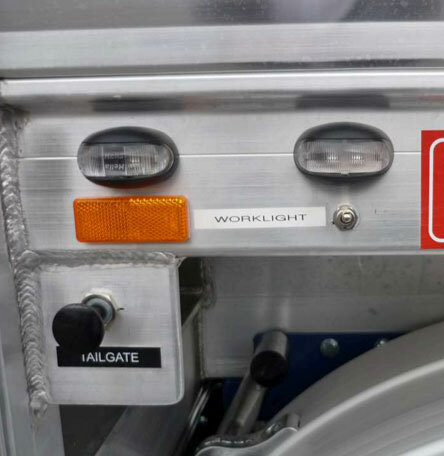 To maximise capacity, you can customise your tipper to suit your specific bulk haulage requirements.